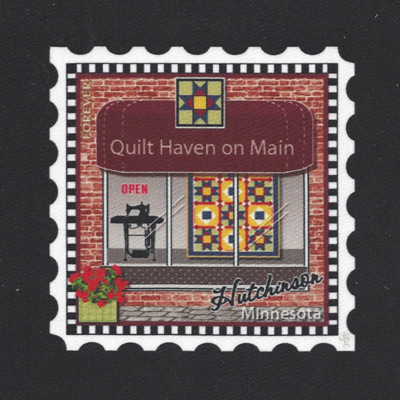 DES MOINES, IA – Quilt Haven on Main, a quilt shop in Hutchinson, Minnesota, has been chosen as one of the 10 featured shops across the United States for the Spring/Summer 2017 issue of Quilt Sampler® magazine, published by Better Homes and Gardens. Quilt Sampler, published twice a year, has been profiling North America’s top quilt shops for the past 22 years. Quilt shops submit a detailed application on their history, business promotions, charitable work, teaching schedules and design philosophies. A panel of quilt experts led by Linda Augsburg, Editorial Content Chief of American Patchwork & Quilting® magazine, narrows down the applications to 10 featured shops for each issue. pattern for the quilt appears in the issue of Quilt Sampler. 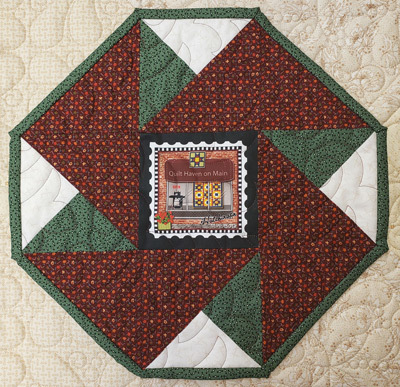 Quilt Sampler has proven to be a huge success, and early, out-of-print issues are collector’s items. Chosen shops are inundated with visitors and requests for the shop’s quilt patterns and fabrics. Quilters are known to try and visit all the shops in each issue, getting the signature of each shop owner in their copy of the issue. year on quilting supplies and complete nearly 11 projects per year. This group is overwhelmingly female, well educated, affluent, and have been quilting for almost eight years.